. happisis .: . 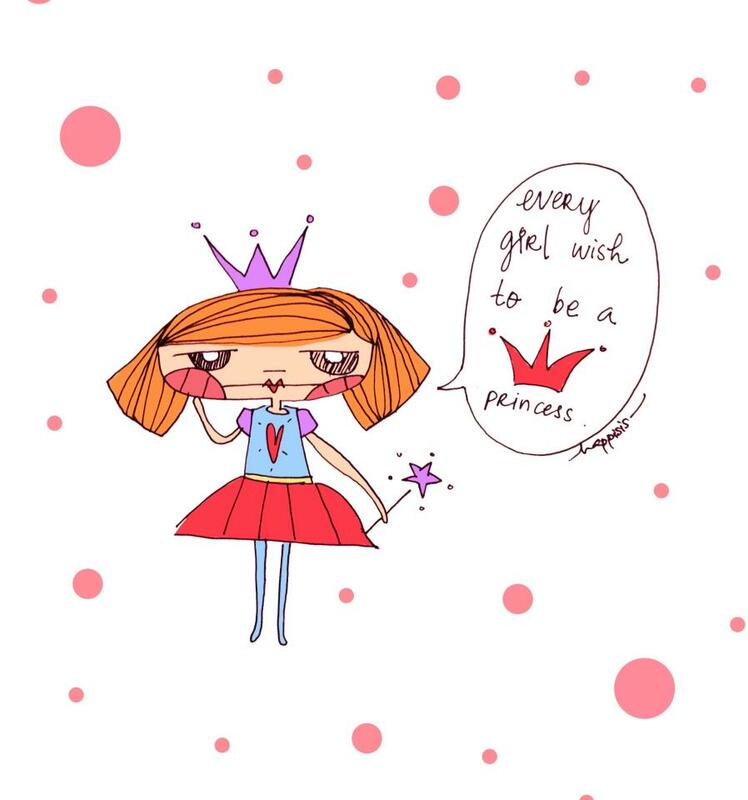 princess . I's still love to be a Princess!